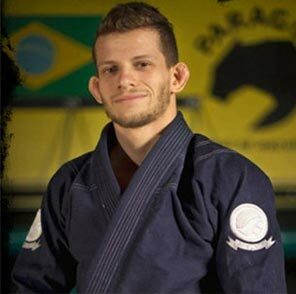 Milton Bastos is a multiple time World Champion in Brazilian Jiu Jitsu and has a stong freestyle wrestling background. Born in Sao Paulo Brazil, Milton moved to the US in 2010 and is teaching Jiu Jitsu in Hollywood and Ventura Califonia. Milton is a very detailed instructor and can break down complex moves making them look easy.